When I look at my three kids I see so many different things. I see hopes and dreams, I see strength, fortitude and an immense desire to succeed. But mostly I see kindness and light....and the gift of down syndrome. Courtney is always watching out for her classmates. She is attracted to the kids who are playing by themselves. She is curious and always willing to lend a helping hand. She is a leader and motivated to succeed. Tears and frustration followed but as each day, each week and each year went by, they subsided, little by little, and began to come into balance with a long held passion for tennis that was combined with happiness, friendships, snowboarding, bike riding, rock climbing, music, appreciation of a new place, environment and culture. 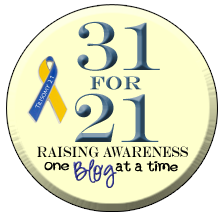 She began to help others, volunteer and participate and contribute fully. ..........She represents what is possible if you embrace challenges, adversity and differences. It is unlikely she will take on any extended back pack trips but with her passion for life and academics, it is with certainty she will impact the world in a positive manner. Tommy is always watching out for his classmates. He is attracted to the kids who are playing by themselves. He is curious and always willing to lend a helping hand. He is a leader and motivated to succeed. 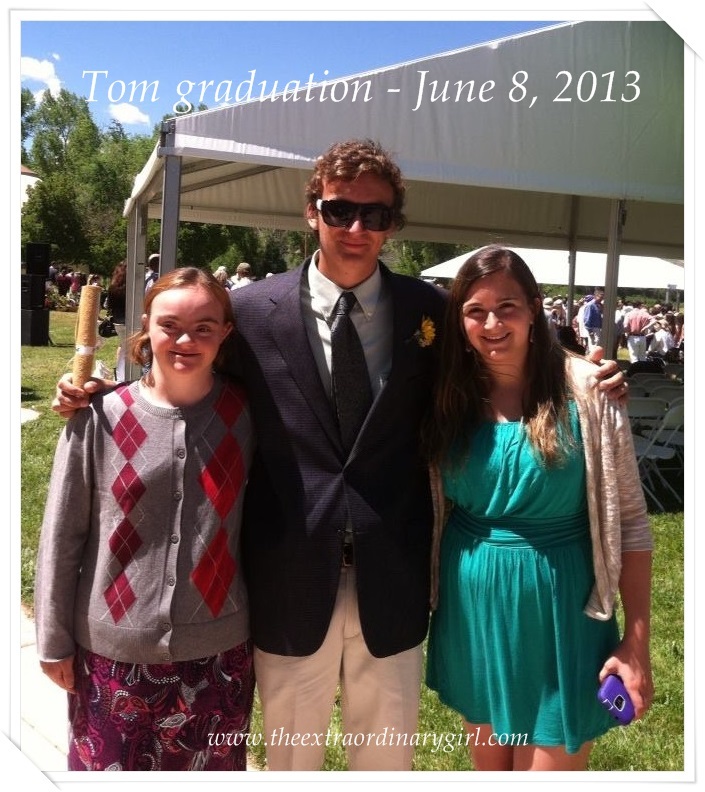 Last Saturday Tom graduated from high school and will be attending CU Boulder in the fall. Following are some excerpts from his final report card. Tom, you have intermittently provided the class with very powerful and personal insights that that reveal to all in the class what a wonderful mind you have; your final had moments of that caliber of thinking too. The essays that speak to choice are ironically the ones you seem to gravitate towards. Choice is this huge and generous notion, consensus being one result, creativity being another, both being the centerpieces of your life at CRMS. You are sharp and talented and your John Stewart clips and your confession about being fearful about being just another average snowboarder were so contagious, as you were coming from your genuine opinions of what is going on for you as well as for all of. We are all afraid of giving our best and not having it be enough and the trick is to find a way to give it anyway. You are a delight to have around and I so appreciate your humor and your mind. Tom has contributed and participated fully with a great attitude and sense of humor while supporting his classmates. BY NO MEANS are my kids perfect...far from it...but my kids are kind, thoughtful and caring. I had NOTHING to do with this..it was all Alex (one might argue I did have something to do with that). 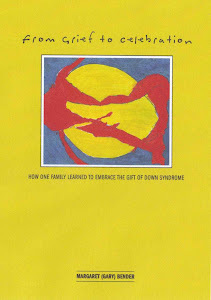 It is because of down syndrome that Alex and her siblings care. They care about each other, they care about others and most importantly they care about EVERYONE's dreams and visions for their own futures. Choice. Respect. Value. Dreams. Future.